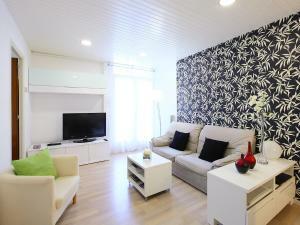 Apartment Eixample Dret Mallorca Lepant 02 offers accommodation in Barcelona, 200 metres from Sagrada Familia. 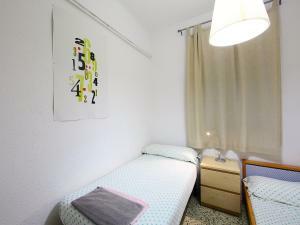 The accommodation is 1.8 km from La Pedrera. 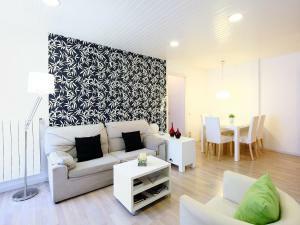 This apartment has 3 bedrooms, a TV, a dining area, and a kitchen. The bathroom is equipped with a shower. Casa Batllo is 2 km from the apartment. 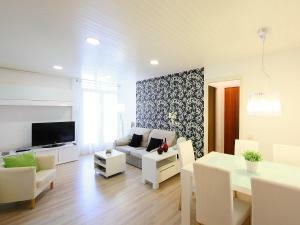 Barcelona El Prat Airport is 17 km from the property. 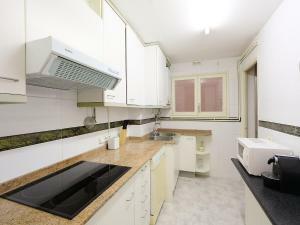 This apartment has a kitchenware, oven and stovetop. 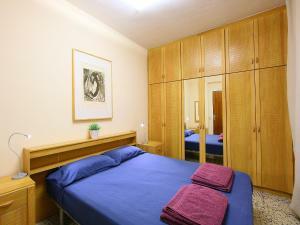 Rate: € 95.93 ... € 138.33; select dates below to get current rates.